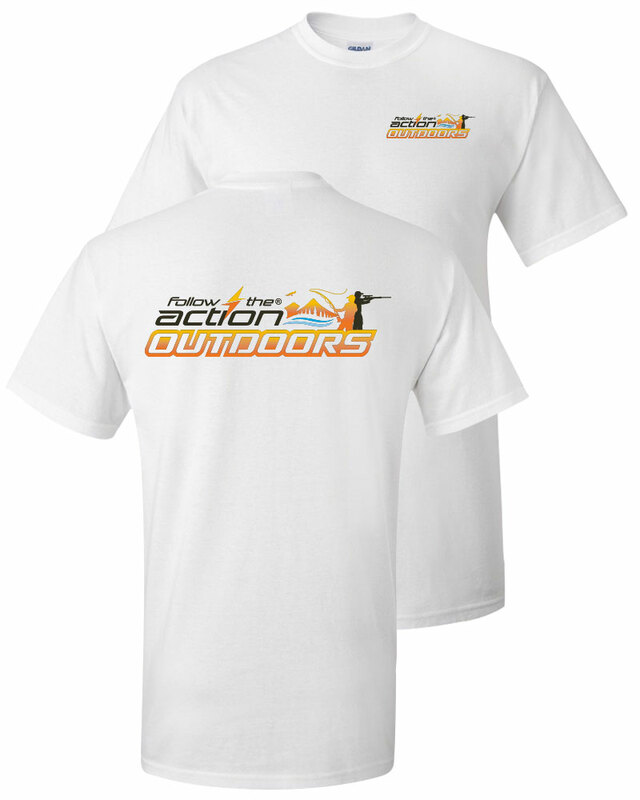 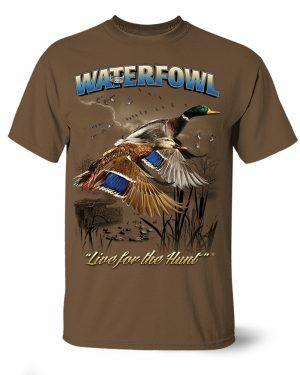 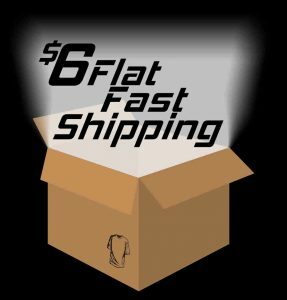 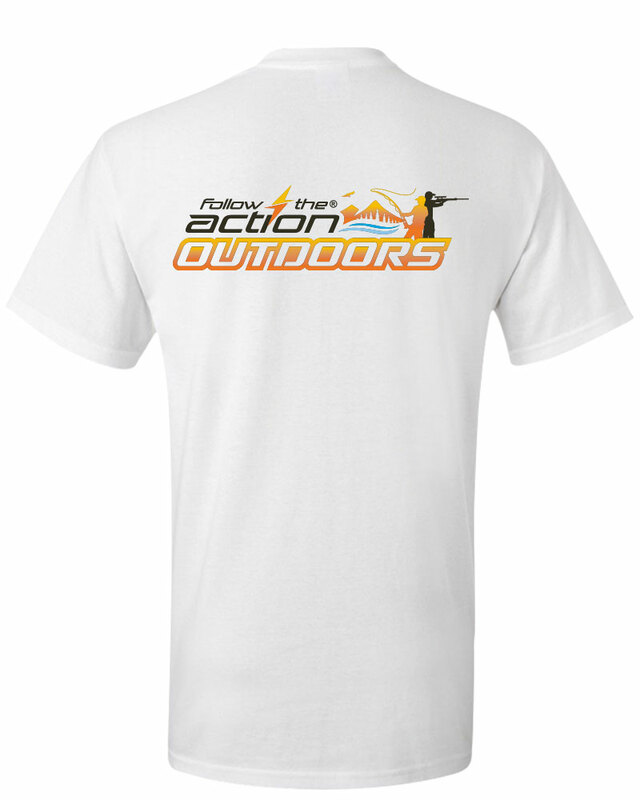 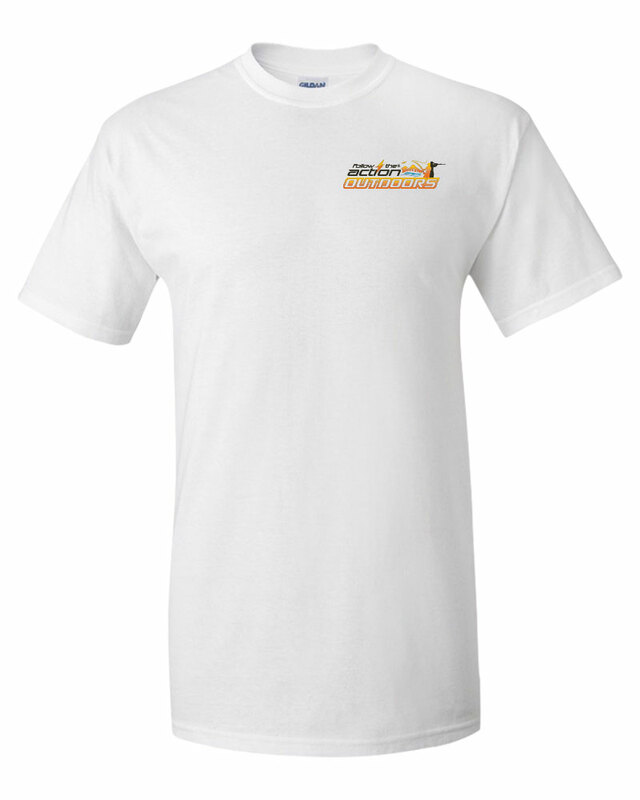 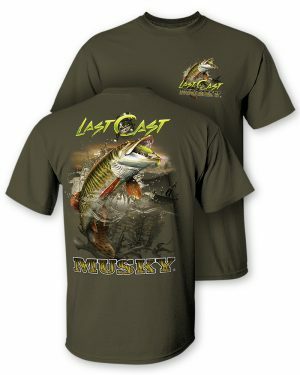 Our Follow The Action Logo 2 Sided T-Shirts are great gifts for the angler in your life. 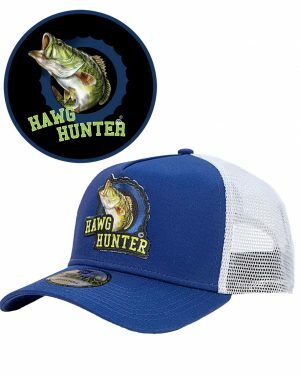 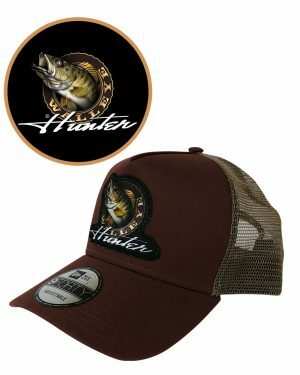 Made of 100% preshrunk cotton with front screen printed design, this gift set will make an awesome present for anglers of all ages! 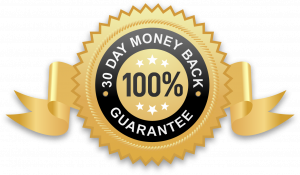 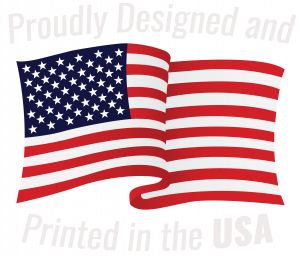 • Proudly produced in the USA.